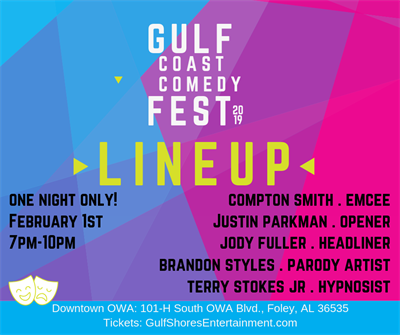 Gulf Shores Entertainment Agency invites you to The 2nd Annual Gulf Coast Comedy Fest. 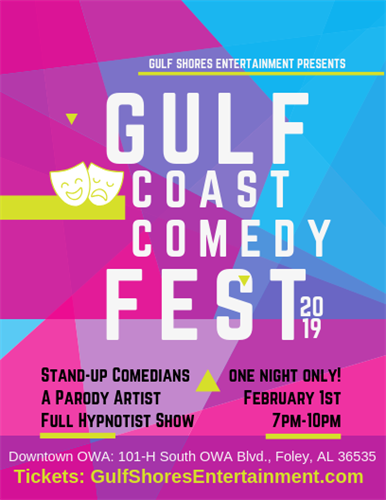 This year, you will see stand-up comedians, a parody artist, and a full hypnotist show. 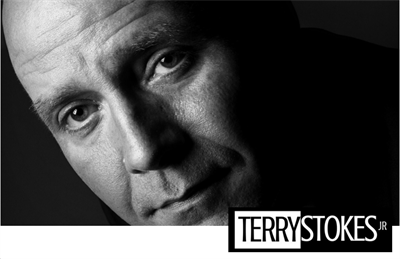 All in 1 awesome night, 3 hours of laughter!